What happened to the Horror Genre? : EASTER SUNDAY!!!! 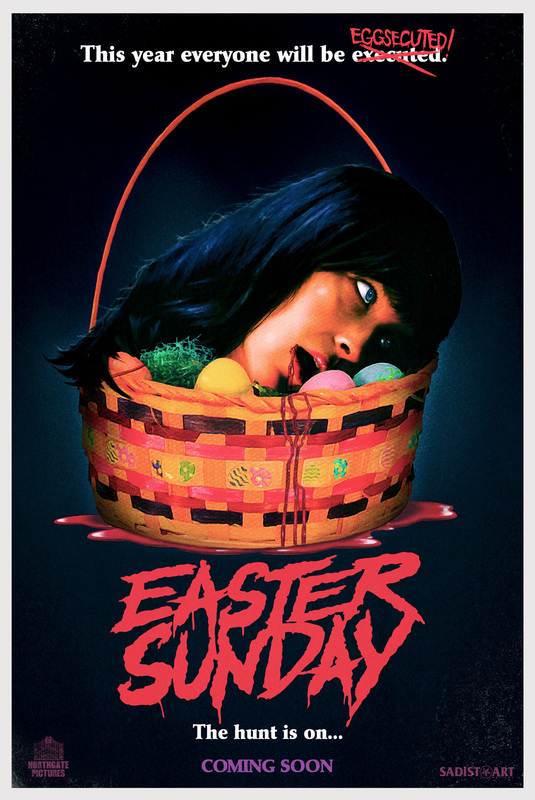 It seems every holiday was used as the backdrop for an '80s slasher movie - with the exception of Easter... until now! Northgate Pictures is currently in production in Virginia on Easter Sunday. The gritty throwback to the golden era of slasher films is based on an urban legend about an axe-wielding killer who wears a rabbit costume. A Kickstarter campaign has been launched in order to raise the funds necessary to complete the film. Although the $2,000 goal has already been exceeded, the filmmakers are still accepting support in order to create the best movie possible. Supporters can donate anywhere from $1 to $275, with rewards including producer credits, roles in the film, screen-used props, artwork, memorabilia, autographs and more. Easter Sunday is written and directed by Jeremy Morehead, an exciting new filmmaker with a lifelong passion for horror. Genre fans will recognize iconic actor Robert Z'Dar (Maniac Cop, Tango & Cash) as the film's Sheriff Arkin and indie regular Edward X. Young (Mr. Hush, Sea of Dust) as demonologist Angus Bradley. The cast also includes Jeremy Morehead, Valerie Foos, Jon McCoy, Anne Morehead, Travis Morton and Jason Delgado. Easter Sunday aims to return to the slasher genre's roots by relying on tension, suspense, camerawork, character development and black humor, rather than quick editing and jump scares. "I feel like a lot of horror films being released these days don't have the heart and soul that the genre films from the '80s had," explains Morehead. "Our goal is to create a film that pays homage to all the films that made us horror fanatics." It's been 24 years since the deranged serial killer Douglas Fisher was executed by police on Easter night. 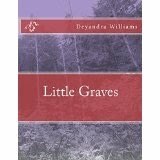 This year, a group of hard partying teenagers not only raise some hell, but literally raise the dead! The teens accidentally conjure the spirit of Douglas Fisher... aka the bunny masked killer. These teens have until midnight on Easter to stop the evil bunny slasher, or he will tear their town and everyone in it into pieces. There will be no candy in your Easter basket, just the limbs and body parts of your family and friends.